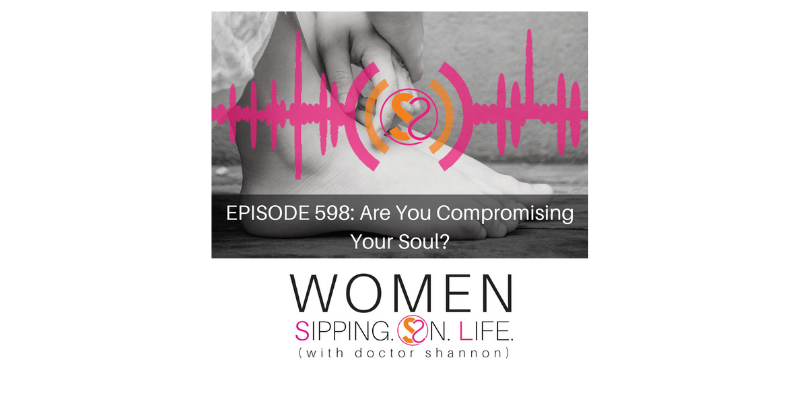 EPISODE 598: Are You Compromising Your Soul? Let’s find out. And If you are, today I’ll show you how to STOP comprising in all areas of your life. 1. How you may be compromising. 2. How to STOP compromising. Are you accepting or not? Are you accepting of you? You must know what you accept and what you expect. Start ACCEPTING what you’re EXPECTING. What you accept, unaccept, and expect. In all areas. At all times. Create your “acceptable” and “unacceptable” list. Make a declaration that you will no longer COMPROMISE on your acceptable or unacceptable.